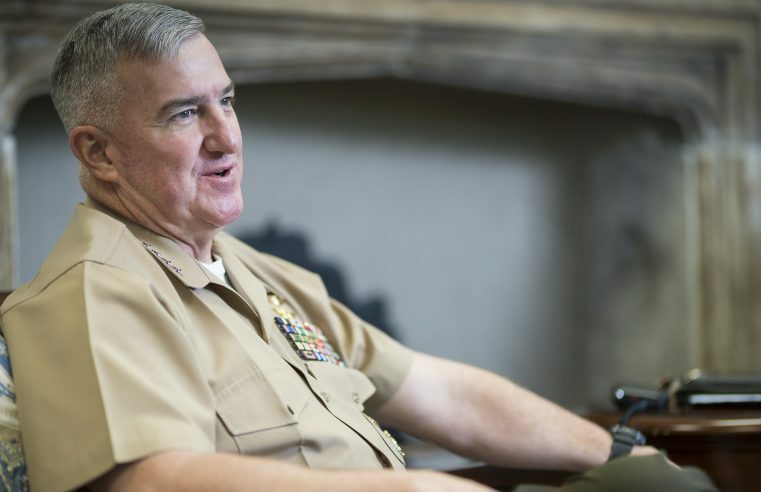 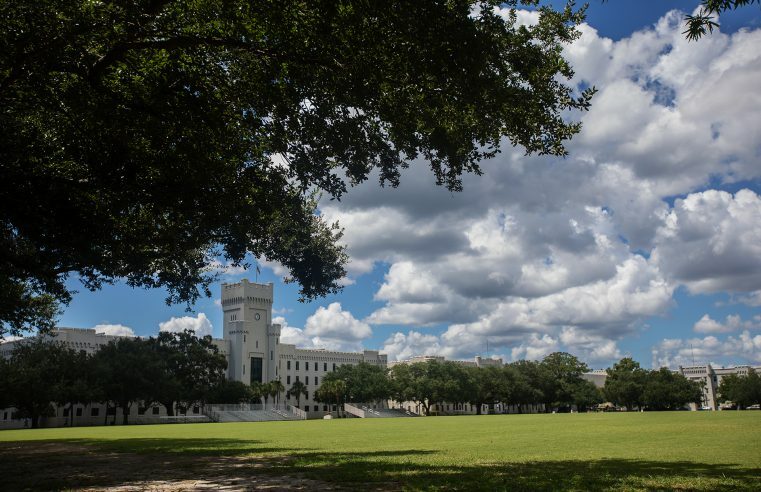 Gen. Glen M. Walters, Citadel Grad, ’79 has returned to The Citadel, the place he calls home, to serve as the 20th president. 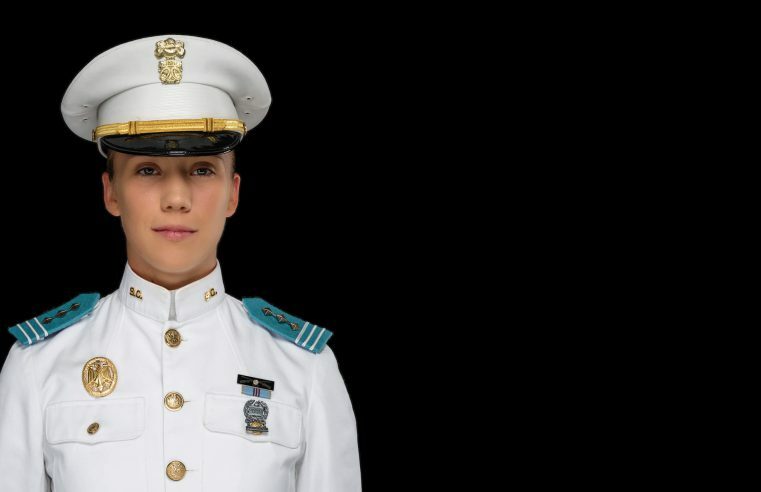 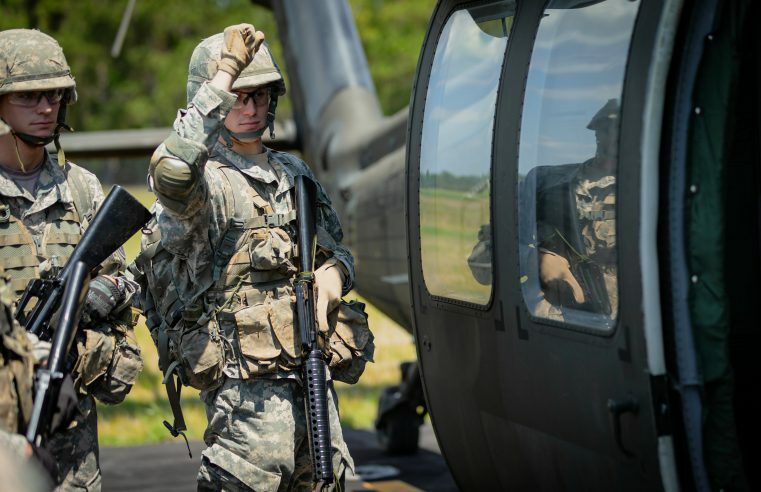 Citadel cadet Sarah Zorn overcame adversity and made history when she became the first female regimental commander at The Citadel. 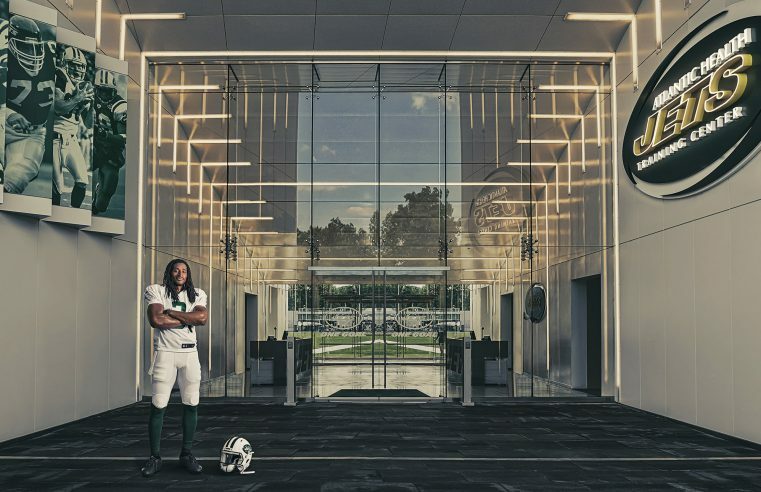 New York Jets player Andre Roberts, Citadel Grad, ’10 is entering his ninth season with the NFL and how The Citadel helped shape who he is. 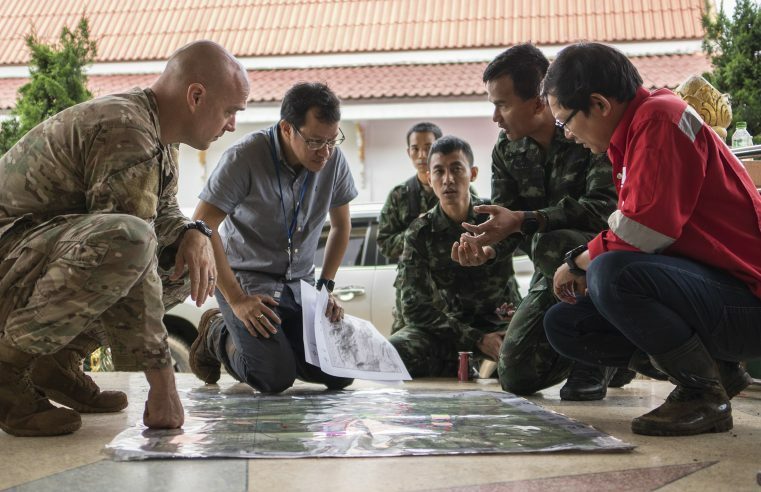 As the whole watched in anticipation, Maj. Charles Hodges, ’00, became the face of the U.S. effort in Thailand to rescue the 12 boys and their coach. 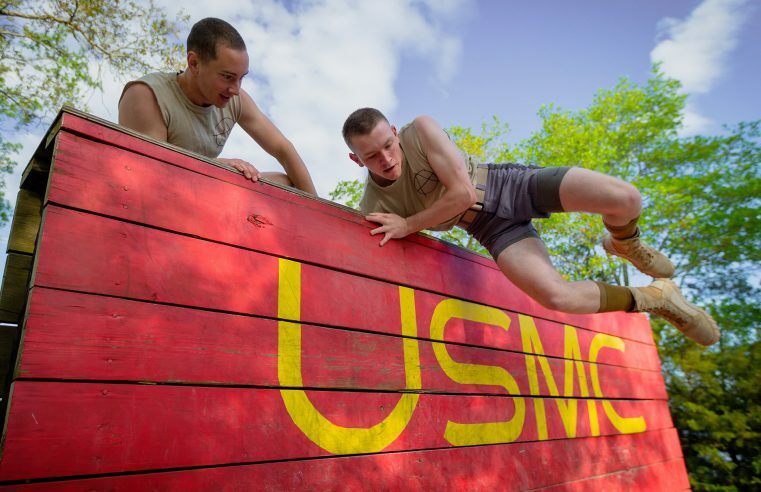 Similar to a mud run, the Bulldog Challenge is a 10-kilometer endurance course that borrows events from all facets of Marine Corps ROTC training. 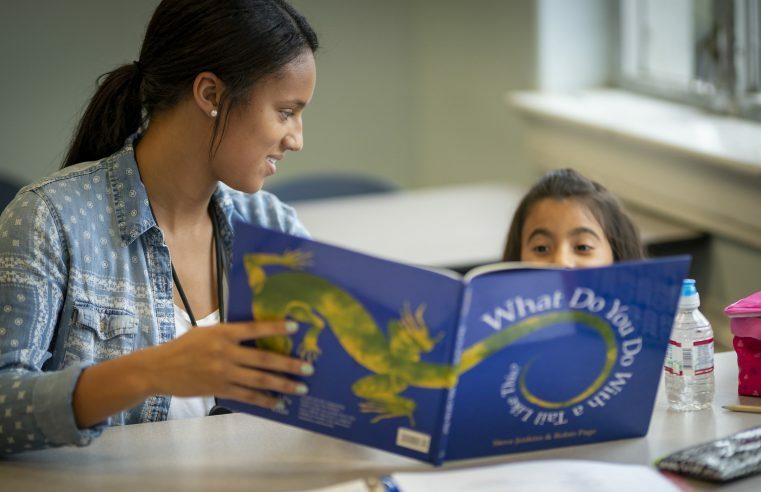 For 42 years, families have turned to the Summer Reading Program offered by the Zucker Family School of Education for tutoring for their children. 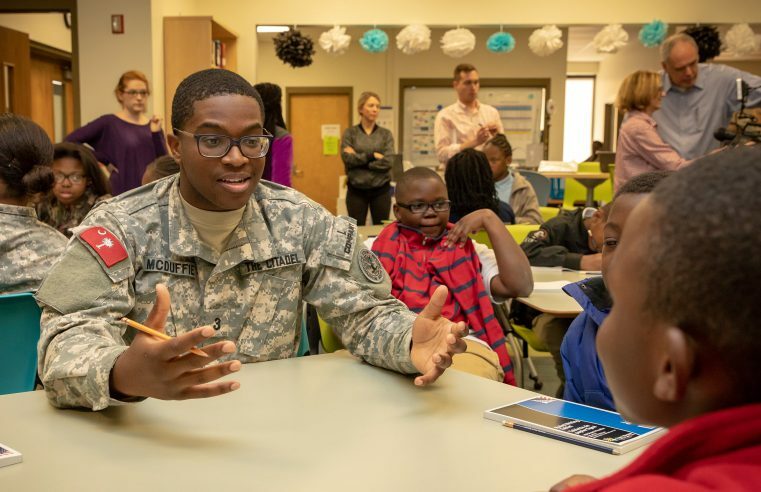 The Citadel is making a difference in the community by partnering cadets with middle school students with the goal of developing their public speaking skills. 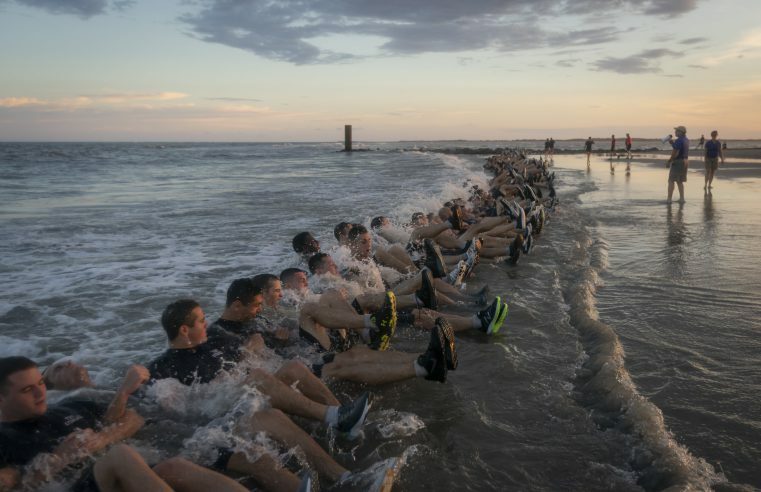 Before the Class of 2022 arrives, members of the cadre practice team-building exercises and learn about resilience and servant leadership. 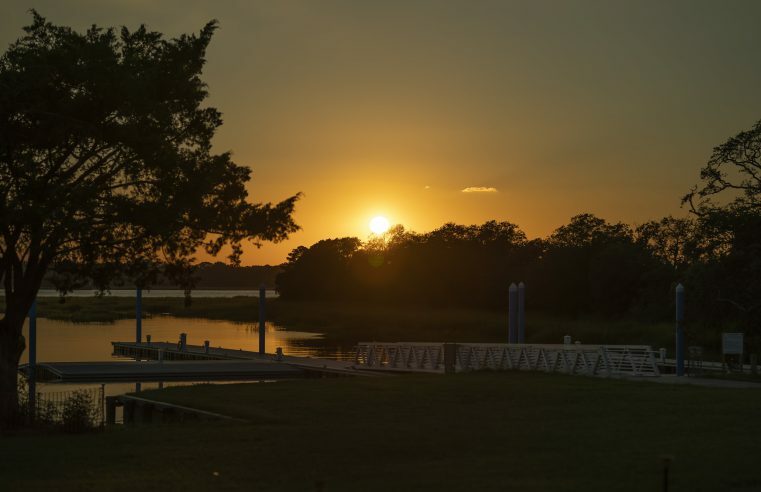 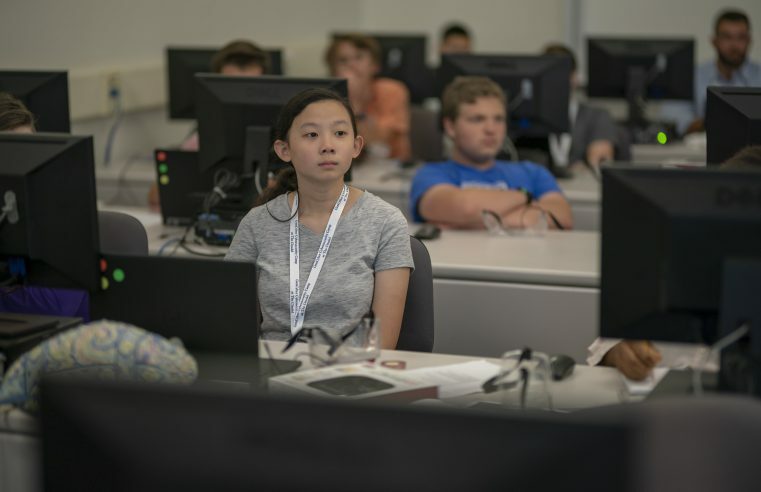 The exercises culminate at sunset on Folly Beach with U.S.
A weeklong GenCyber camp hosted by The Citadel educates campers about cybersecurity, network security, coding, cybercrime, cyber ethics, cyber laws and teamwork. 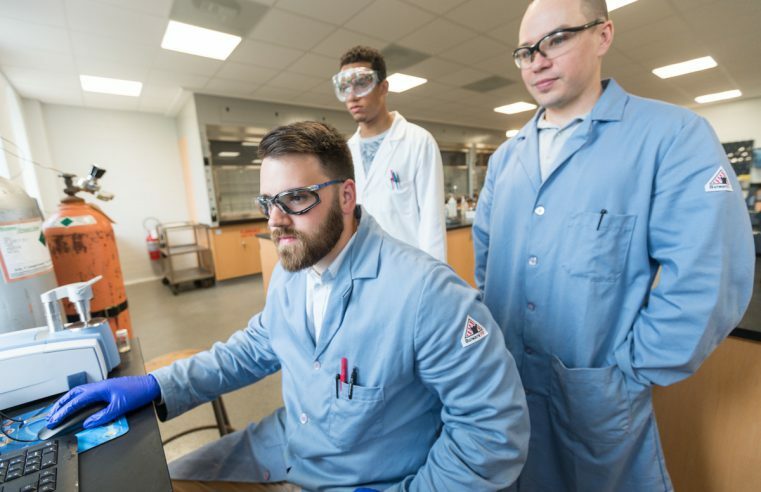 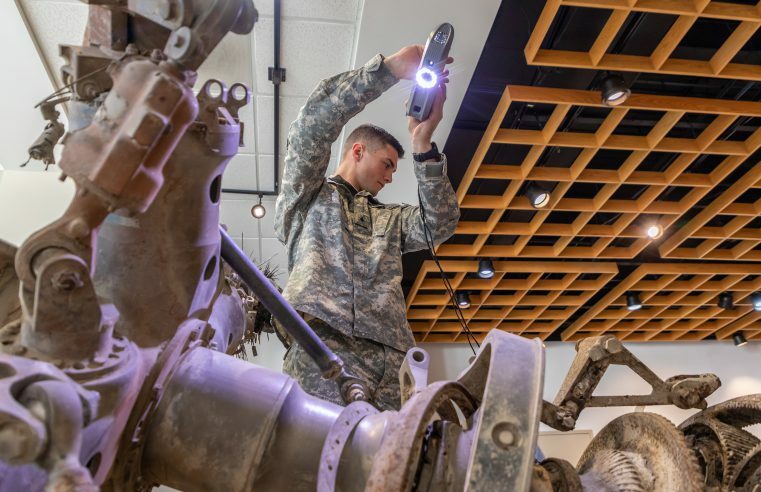 Citadel Professor James Bezjian and a group of cadets have replicated a piece of the Black Hawk helicopter through an innovative scanning technique. 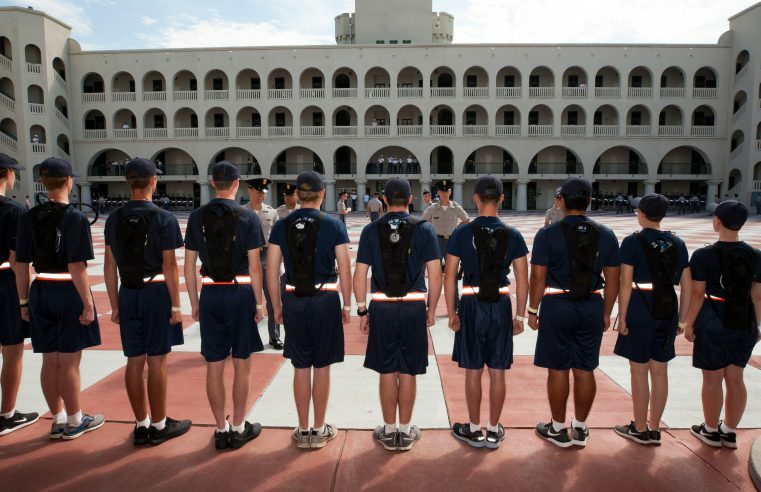 As cadets and students return to campus and a new school year begins, The Citadel is launching a new brand campaign. 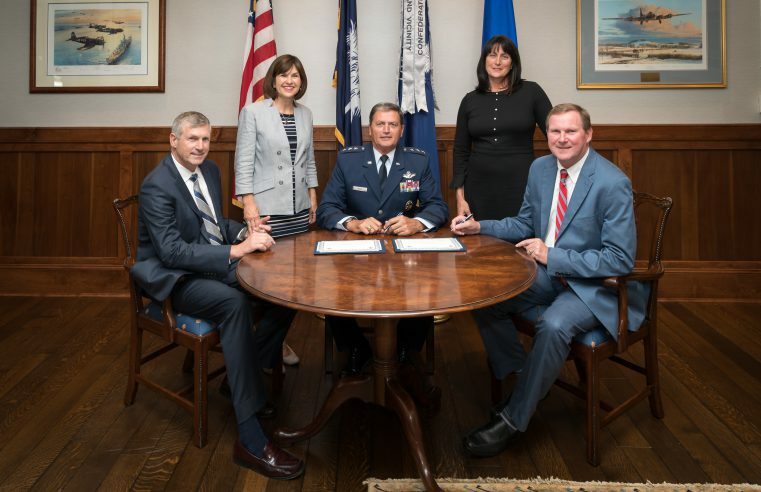 A pair of substantial gifts to name the Swain Family School of Science and Mathematics was formalized June 1. 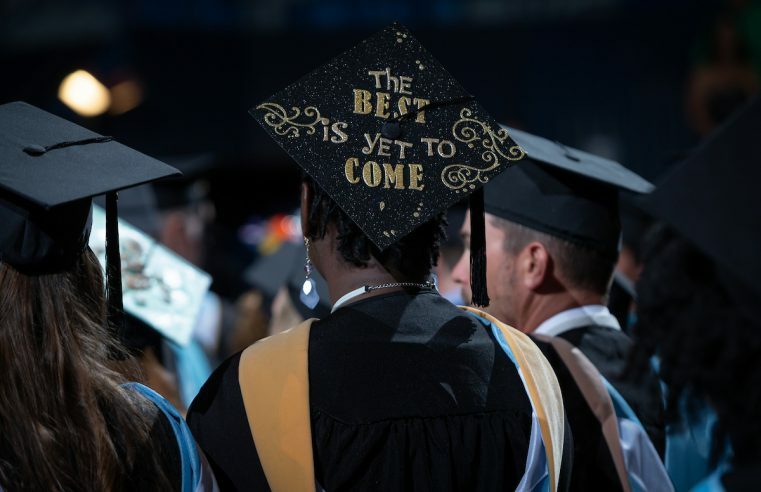 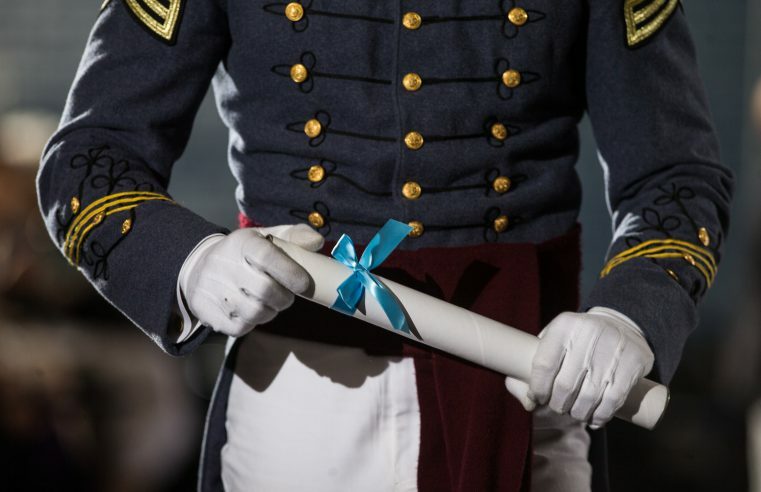 Approximately 500 members of the South Carolina Corps of Cadets accepted diplomas during The Citadel’s commencement ceremony on Saturday, May 5, 2018 in McAlister Field House.